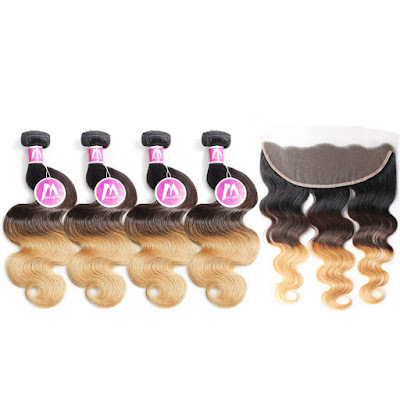 Today I am talking again about hair, especially about the Ombré Hair, which is a coloring technique that has appeared in the United States and is very popular among celebrities. This technique involves the gradual blending of one color to another, usually starting from dark shades to light ones. 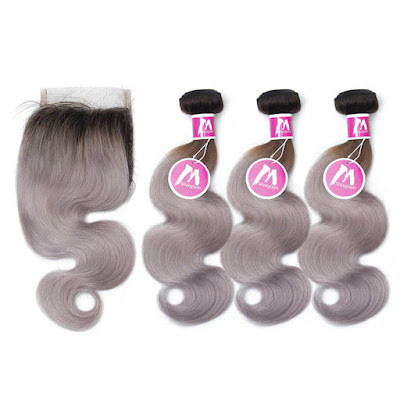 In terms of hairstyles, this summer are in fashion shadows and vivid colors such as pink, light gray and red.If you want to change your look quickly and effectively, try hair bundles from the black to blonde ombre range. For a stylish and elegant look try black to grey ombre. 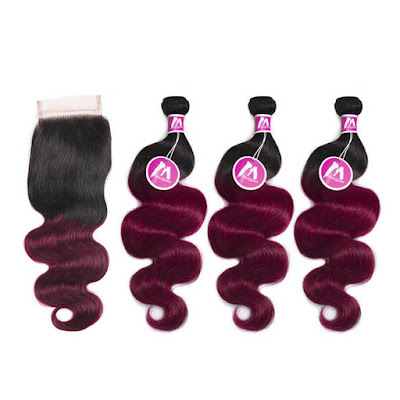 If you do not want to dye your hair permanently, but still want to keep up with the new trends or if you want to look different every day, then use the hair bundles in black to red ombre .